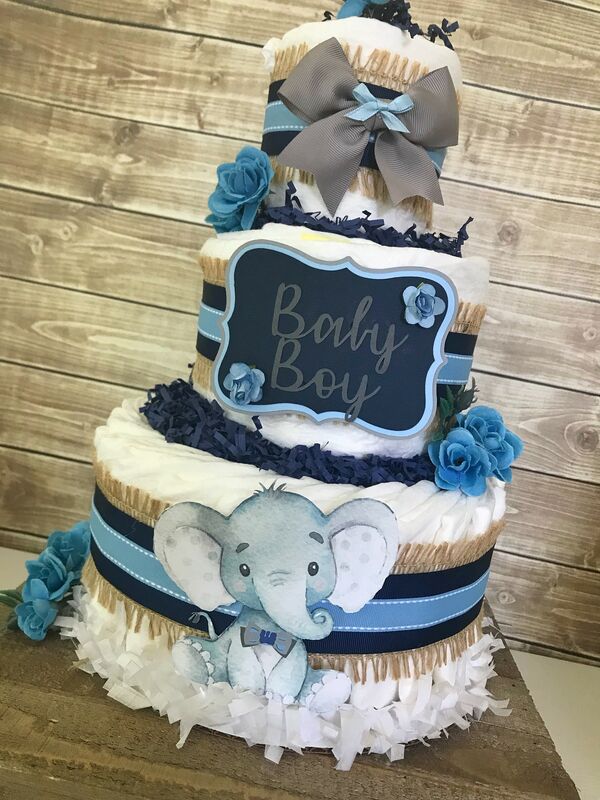 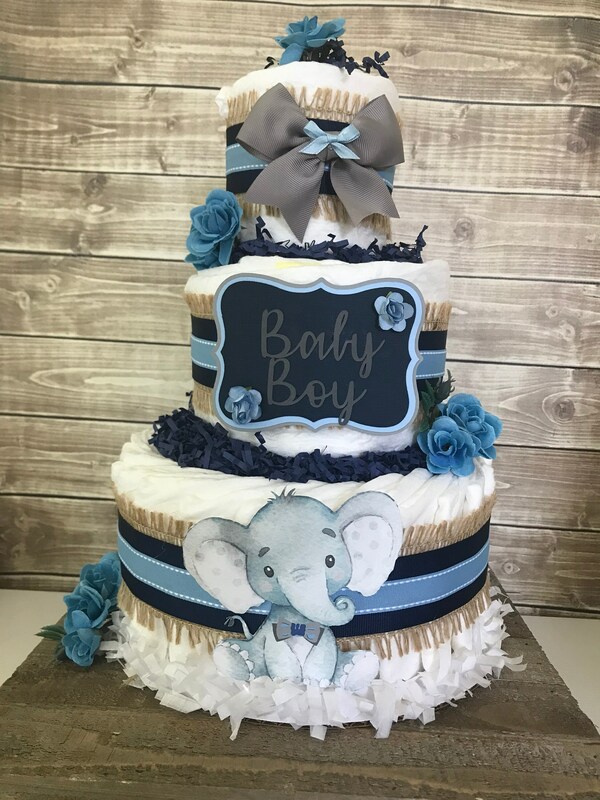 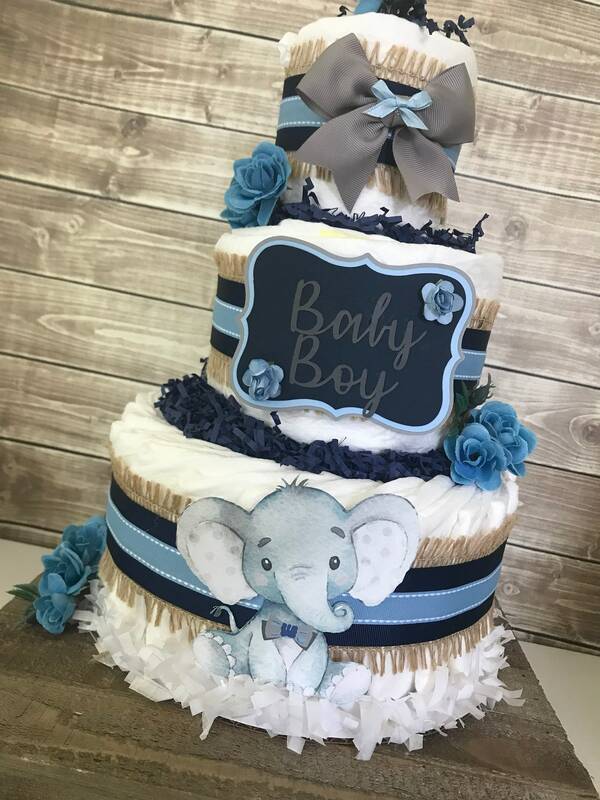 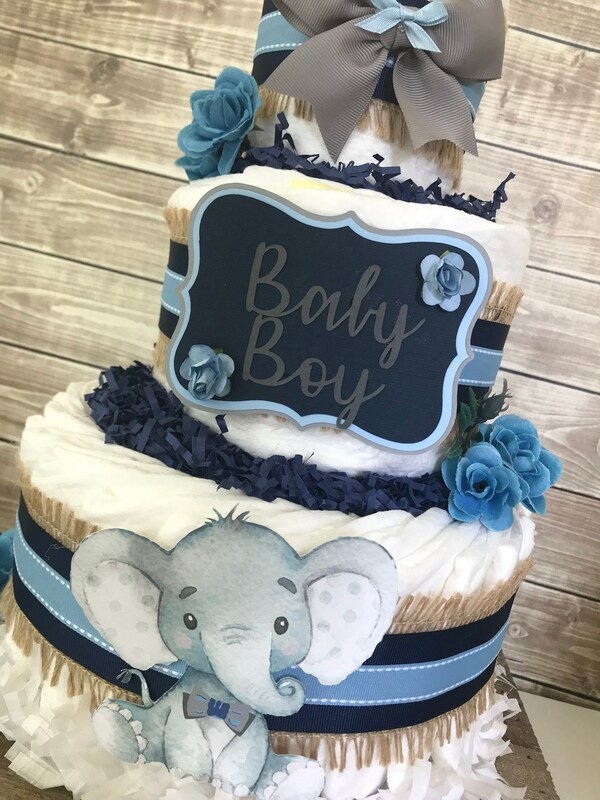 This popular Elephant Theme Diaper Cake is the PERFECT decoration for the upcoming baby shower!!!! 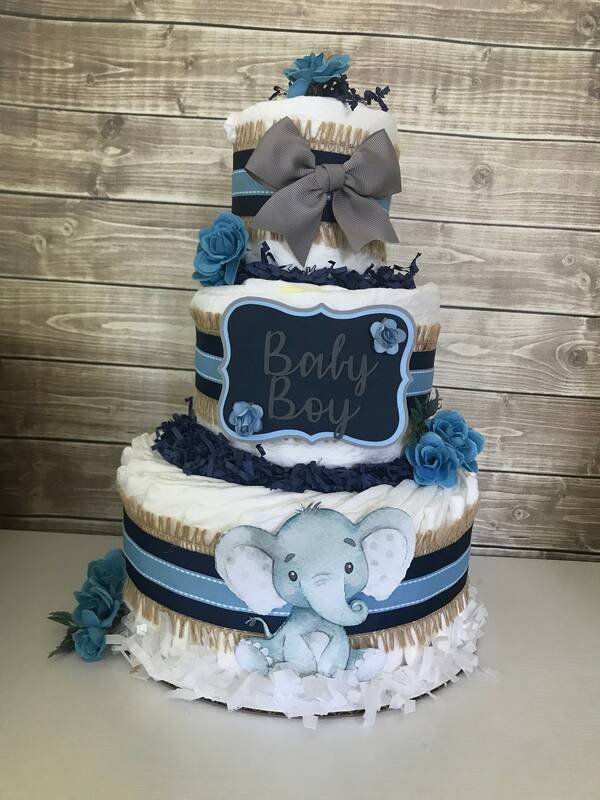 Second one just as cute as the first one I ordered. 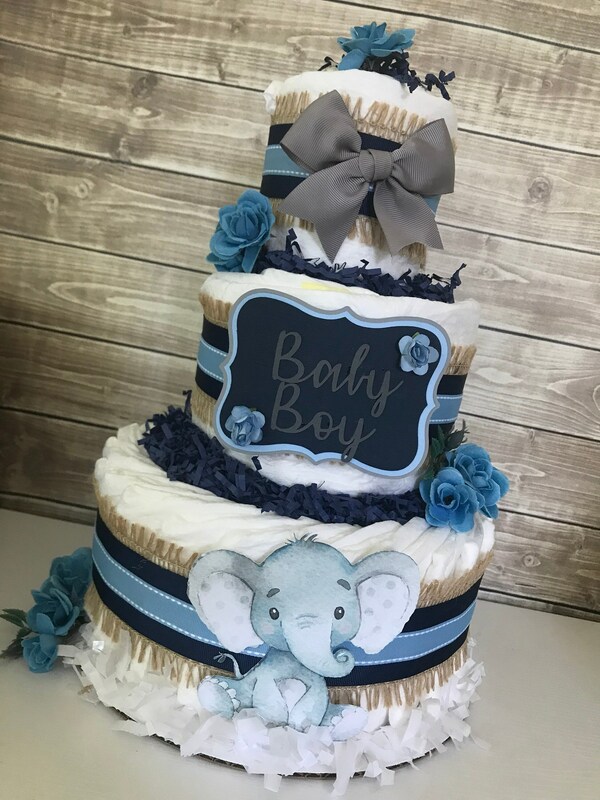 Will order more!